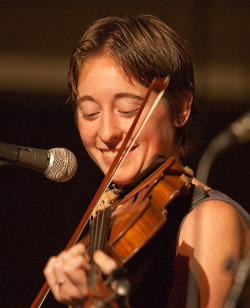 Rachel learned to fiddle growing up just outside of Morgantown, West Virginia. She played for many years in local bands, picking up guitar and banjo as well. 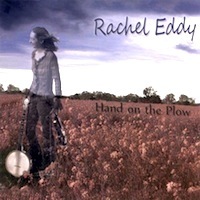 In 2008, Rachel moved to Nashville, Tennessee, to make her solo record, "Hand on the Plow", backed by Tim O'Brien, Mark Schatz, and more. In 2009 Rachel moved to Stockholm, Sweden. 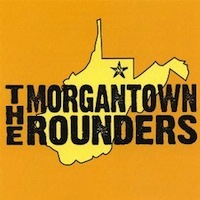 She's spent the last few years extensively touring Europe with the traveling World Music festival Klangwelten, and the American all-girl old time supergroup, Uncle Earl. 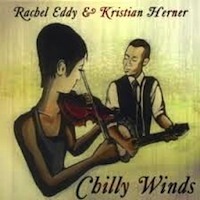 She also has a duet and a CD with Kristian Herner from Stockholm's Rockridge Brothers. 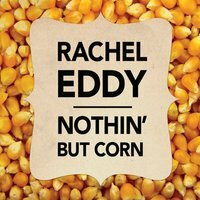 These days Rachel spends her time playing with an all-girl group called the Liza Janes, and with a new stringband project called The Oldtime Remedy. In between travels she hosts a weekly old time jam in Stockholm and teaches lessons and courses on clawhammer banjo and fiddle.